If you have not heard, February 22 is National Margarita Day! We are always one to enjoy a great margarita, and rarely need an excuse to enjoy one. To celebrate this holy of holidays, we have some recipes for how to make the amazing margaritas that Sabor Modern Mexican is renown for right in your own home! Grab some limes, tequila and salt, and check out these must-drink margs! Rim the glass with Cactus/lemongrass salt. Pour all of the ingredients in a shaker tin over ice and shake well. Double strain over fresh ice. Combine all of the ingredients in a shaker tin over ice and shake well. Double strain over fresh ice. Muddle the jalapeno, cilantro together in a mixing glass, combine all remaining ingredients in a shaker tin full of ice. Shake well, double strain over fresh ice. 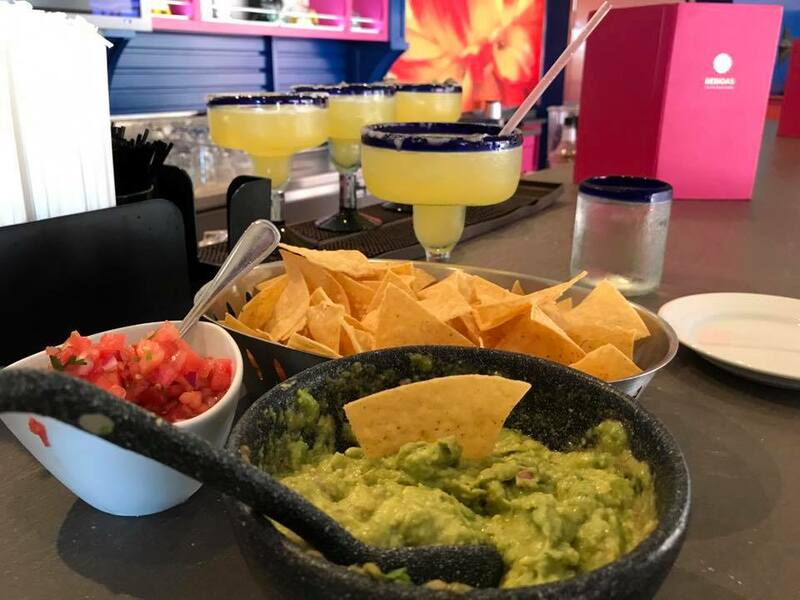 If you are going to make margaritas at home, be sure to compliment it with a bowl of the amazing Sabor guacamole! In the molcajete, mix the onion, jalapeno and garlic. Score the inside of the avocado into small cubes and remove the outer skin with a spoon. Add the avocado and mash lightly to a lumpy consistency. Add the lemon and lime juices, salt, cilantro and mash again. Add the tomatoes and incorporate. What is your favorite Royal Caribbean margarita? Leave a comment below and let us know!